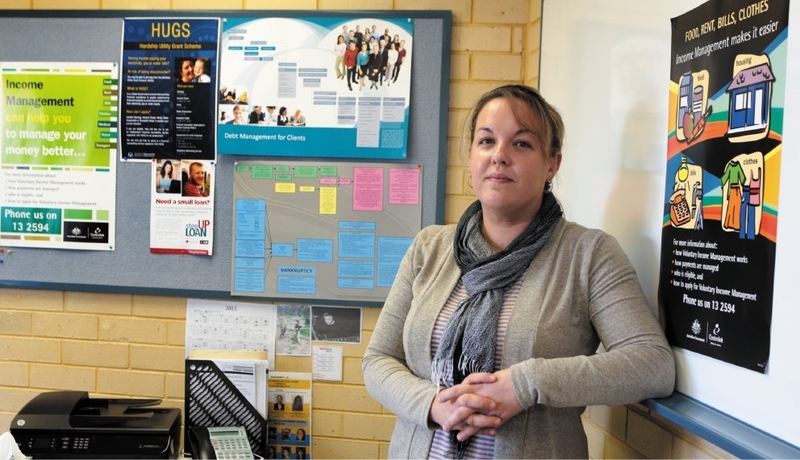 Funded by the Federal Government, Lifeline WA started offering free face-to-face financial counselling in Merriwa a month ago. Part-time financial counsellor Katrina King said she saw 13 clients in the first three weeks, helping them with budgeting, providing information on bankruptcy, support and negotiations with creditors and utilities. �I see approximately two to three clients per day, depending on the complexity of the issues,� she said. �There is a high demand for financial counselling in the northern suburbs due to limited services and variations in the cost of living and income brackets. Ms King said she had received positive feedback from clients, with many using the service for the first time. �Many clients have said they felt a sense of relief after speaking to a financial counsellor and felt they were empowered to address their situation with the support of the agency,� she said. In June, the State Government announced it was cutting funding for financial counselling services from October 1, but Child Protection Minister Helen Morton said the Government was now considering giving responsibility for all financial counselling to the Department of Local Government and Communities. �The Government is working with the financial counselling sector to develop a revised metropolitan service delivery model that is efficient, integrated and sustainable,� she said. Lifeline WA chief executive Fiona Kalaf said the organisation was not aware of the cuts when it applied to provide the services but it saw a need for these in Perth�s north-west suburbs. �Lifeline WA�s new financial counselling service will help to ensure that all West Australians facing a time of crisis have access to the necessary care and support they need,� she said. Ms King said the need for financial support and assistance was �essential�. �Due to the uncertainty of the sector, financial counsellors are concerned that clients will turn to less desirable ways to temporarily resolve their financial issues through high interest pay loans and high debt fee agencies,� she said. �Financial counselling is such an important job as it gives people a safe, secure, confidential place to have a face-to-face discussion about their issues in a non-judgmental, empathetic environment.